Third Place Blog: HOBBIT DAY!!!! Get ready to take your shoes off and free those Hobbit feet, it's Tolkien week! And September 22nd is Hobbit Day! 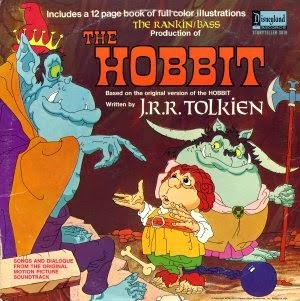 Hobbit Day was first celebrated in 1978 to commemorate the birthdays of everyone's favorite hobbits, Biblo and Frodo. Annie at Lake Forest Park is super excited and advises that any festivities "should include many, many fireworks (possibly dragony in nature), eating cake, and lots of dancing." And in all your revelry, she begs you not to forget, "elevensies, the most important meal of the day! Except for, of course, breakfast, second breakfast, dinner, and supper." Head over to the American Tolkien Society's site for more history and lore on Hobbit Day. To celebrate Hobbit Day, The EMP will be displaying some awesome Hobbit and Lord of the Rings artifacts. They'll be unveiling Sting, the dagger used by Bilbo and Frodo, as well as Aragorn's sword and Gimli's axe. Click here for more info. "There suddenly upon a ridge appeared a rider, clad in white, shining in the rising sun. Over the low hills the horns were sounding." 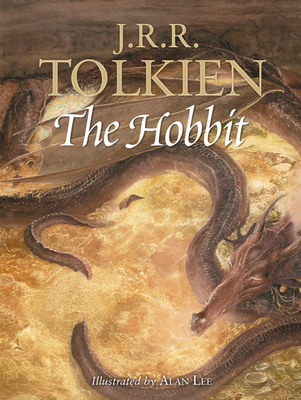 This beautiful book was released a few years ago to celebrate the 75th anniversary of The Hobbit's publication. I'm so glad it was! Tolkien was not only a talented author, but also a brilliant artist. 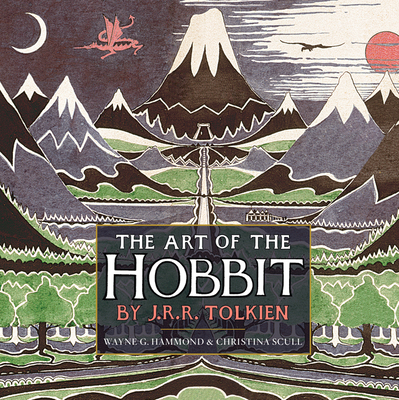 This book is stuffed full of sketches, paintings, doodles, maps, and plans, as well as the complete Hobbit illustrations. Hammond and Scull lead the reader through Tolkien's work, some of which had never been published before this book was released. 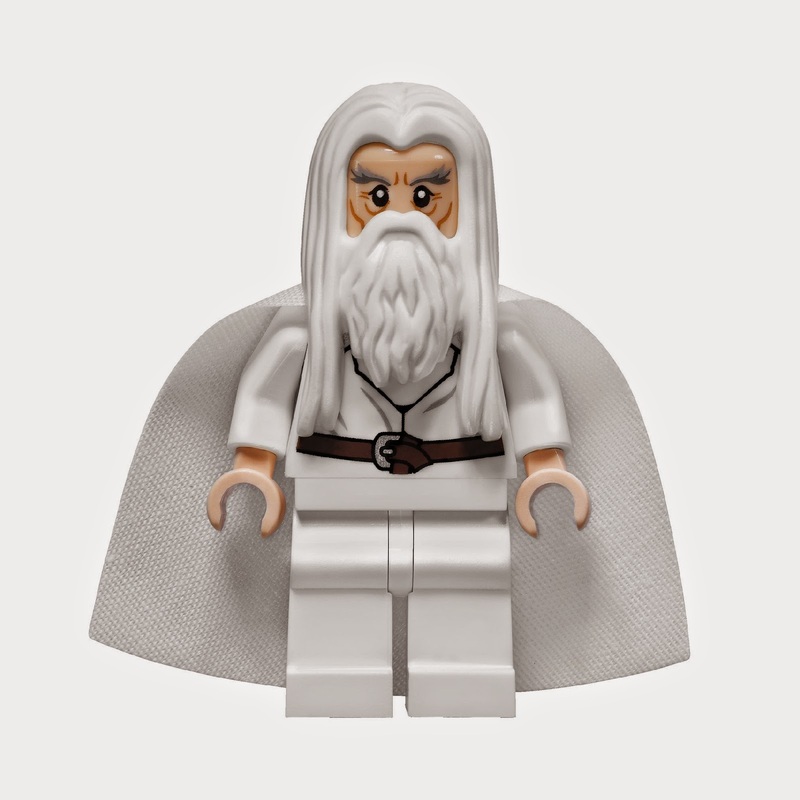 It's an easy and wonderful way for Hobbit and Lord of the Rings fans to get to know another side of the beloved author who created Middle Earth. Though I love The Hobbit with Tolkien's original illustrations, this breathtaking edition with Alan Lee's beautiful drawings really is my favorite edition. He captures Middle Earth with such clarity and accuracy, I find myself falling into the Shire with every turn of the page. Smaug is devastating in all his dragon glory, Beorn's bear is glorious and terrifying, and I wish I could burrow myself into Bag End. A must have for even the smallest Hobbit fan. So there you go. Raise up a buttered scone or perhaps some mushrooms, and enjoy a most festive Hobbit Day, and a merry Tolkien Week!